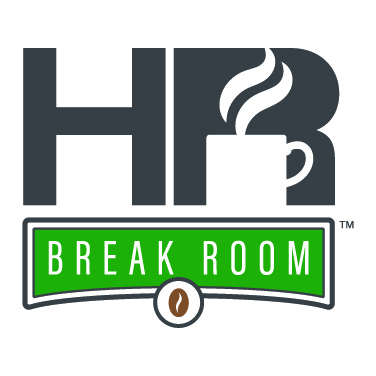 Adam Poswolsky, author of The Quarter-Life Breakthrough, rejoins HR Break Room for part two of our discussion on the role of millennials in the workforce. Global Workforce Trends reported that by the end of 2017, 3.6 million baby boomers will retire. As they do, more and more millennials will begin transitioning into management roles. And behind the millennials is the even younger generation – Generation Z – who are on track to make up 27% by 2030. With a shift in the workforce upon us, what can organizations learn about these new trends to better prepare? Click here to listen to part one where Adam Smiley Poswolsky talks about building a thriving culture for millennials. Learn more about using video as a training tool by reading our “Workplace Learning: How Businesses Can Ace It” infographic.